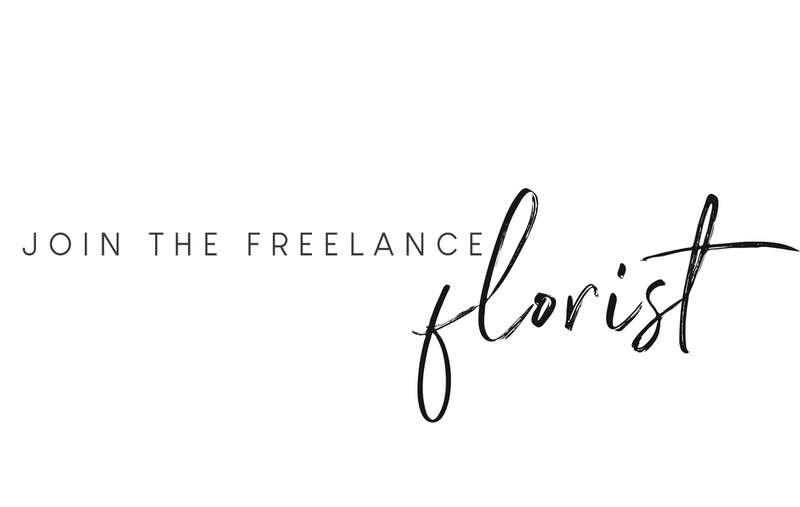 A space which allows floristry businesses to advertise their short term vacancies for freelance support and search for freelance florists. A place where freelance florists can register a profile to advertise their skills for freelance work and search for current vacancies. We hope you find it a useful place enabling collaboration and respect for the beautiful industry in which we work. Are you looking for some additional, short-term help for your floristry business? Have a big project and not enough hands to help? 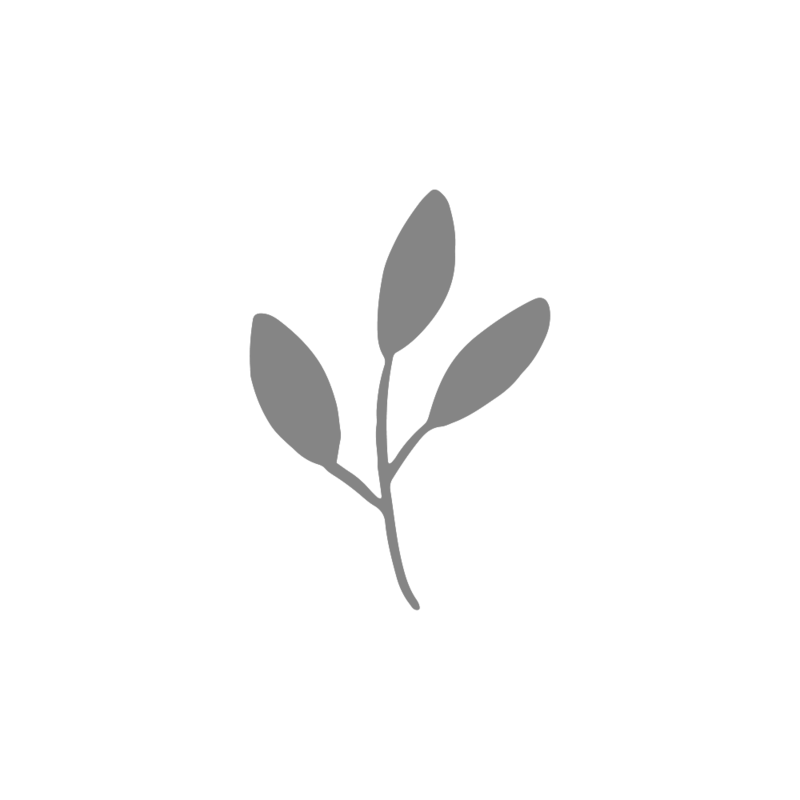 List your short-term job with us and let freelance florists know about the opportunity you have available. 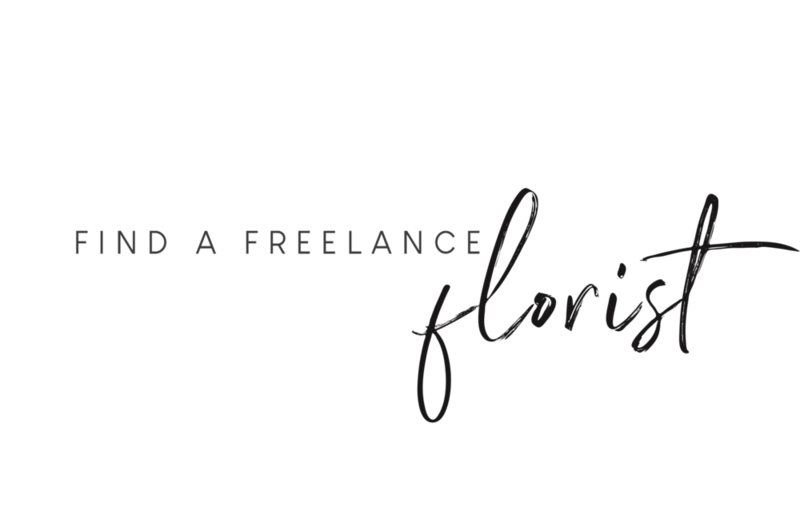 You can also search through our freelance florist listings to view profiles of available freelance florists. Are you a freelance florist looking out for new opportunities? Maybe you are new to floristry and looking to enhance your skill set? Register with us to create a profile for yourself and showcase your abilities to floristry businesses looking for a helping hand. You can also view a range of advertised short-term jobs, which you can apply directly for. Sign up to our mailing list to keep up with the latest news. By signing up to this mailing list you will be consenting to the information found in our marketing consent policy, which you can find here. Please read this before signing up. Copyright © 2019 The Freelance Florist. All Rights Reserved.